As your Columbia and Spring Hill, TN, auto glass repair shop, Premier Window Tinting is here to ensure that your windows and windshields are safe and secure. Our company was established in 2011 to help members in and surrounding Columbia, TN, community get top quality service. With over 11 years of industry experience, you can trust that when you bring your car to us for service, we'll work hard to meet or exceed your expectations. When you work with our team, you will always work with fully licensed and insured professionals who have the knowledge, skill, and equipment to deliver excellent results. With a free estimate up front, you can explore your options with no obligation to buy. Once you've chosen the solution that works best for your home or business, we work quickly to make the improvements. We also give our customers a lifetime warranty on the work. When you choose to work with our locally owned and operated company, we strive to provide you with the best in customer service. 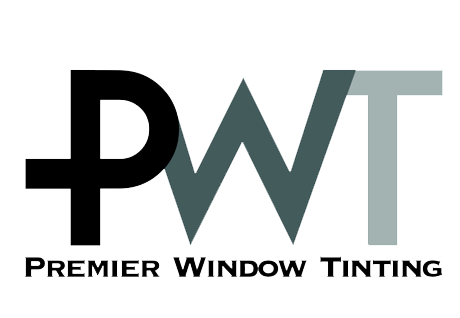 To learn more about our Columbia, TN, auto glass repair shop, call Premier Window Tinting today. We offer appointment flexibility at our Columbia, TN, location for your added convenience.